Gilmore Girls is more than a TV show. It’s a lifestyle. It’s a religion. 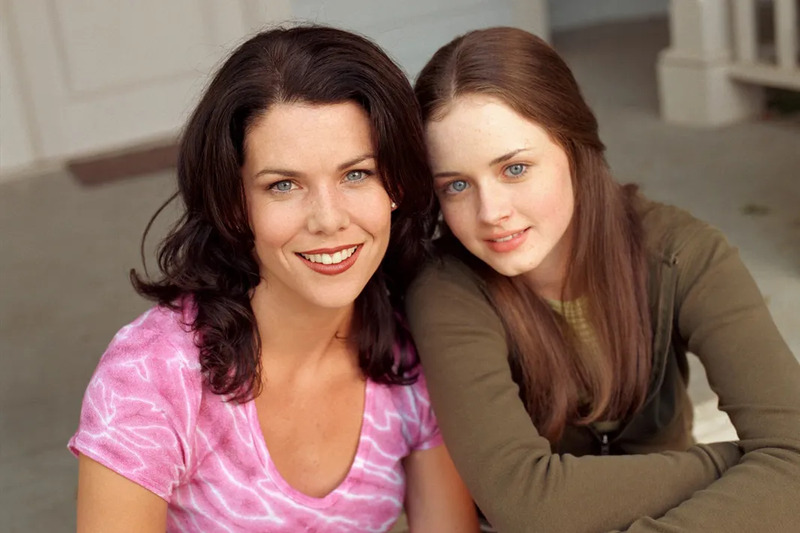 For years, fans have been waiting for the proper end to the series (including Palladino’s “final four words”), so you can imagine the excitement when rumors started to surface that Netflix would be reviving Gilmore Girls with four 90-minute episodes. Lauren Graham, Alexis Bledel, Kelly Bishop, and Scott Patterson are all expected to reprise their roles and Liza Weil, who played Paris Geller, told The Huffington Post that she “very much hopes to be a part of [the revival].” While it remains to be seen if any of Rory’s old flames make an appearance, one face missing from the revival will be Edward Herrmann. Herrmann, who played family patriarch Richard Gilmore, passed away in 2014. Currently, production teams are getting the Stars Hollow set ready for filming. The set is located on the Warner Brothers studio back lot and has been used for dozens of shows over the years. In fact, the town gazebo can even be seen during the robbery scene in the Seinfeld series finale. After Gilmore Girls ended in 2007, the set has used for shows like Pretty Little Liars (since 2010, Luke’s Diner has been the Rosewood Cafe) and Supernatural (Jared Padalecki must have felt at home).